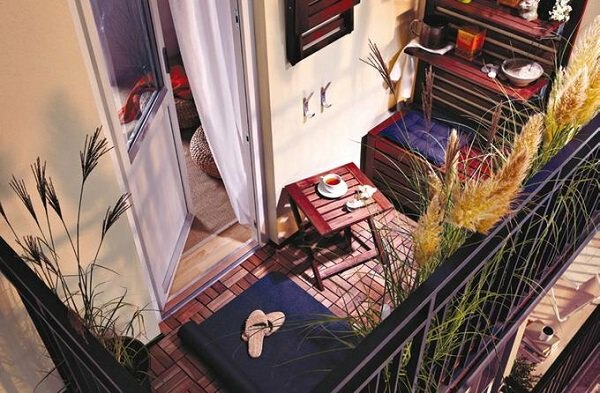 Are you concerned about the privacy of your balcony? 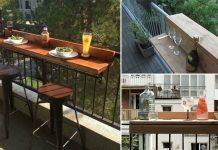 If yes, then these Balcony Privacy Ideas would be helpful for you. 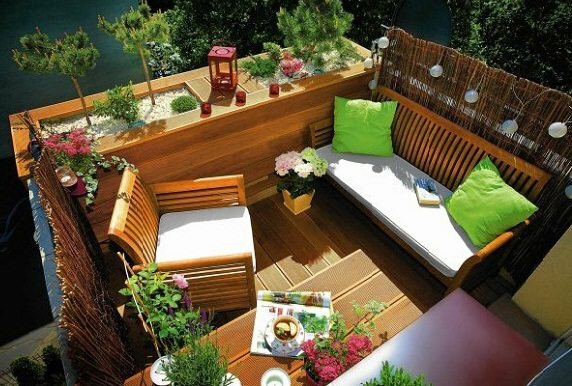 Cover your balcony with bamboo screens. This not only protects against uninvited views, the sun, and the wind but also gives a rustic look to the arrangement. 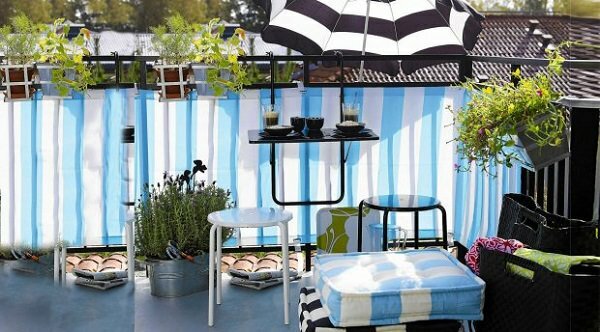 Set up a lattice-like frame for your balcony privacy. 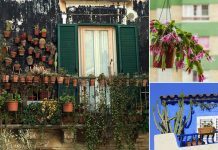 You can either use it as a trellis to support climbers or hang a lot of pots to create a vertical garden. 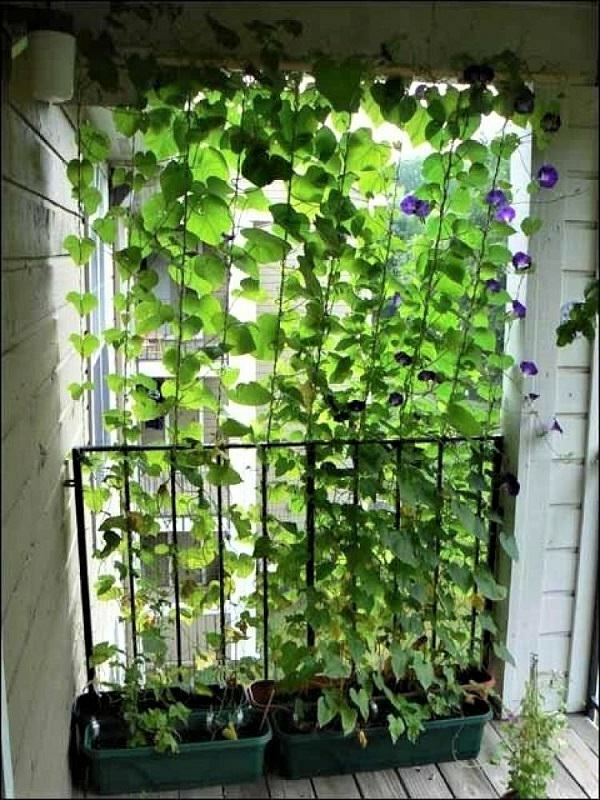 The natural way to cover the unsightly view is to create a drape of climbers or vines. 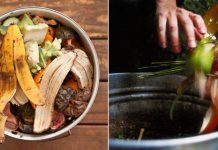 Grow shrubs and tall plants to cover the site of your balcony you find displeasing. 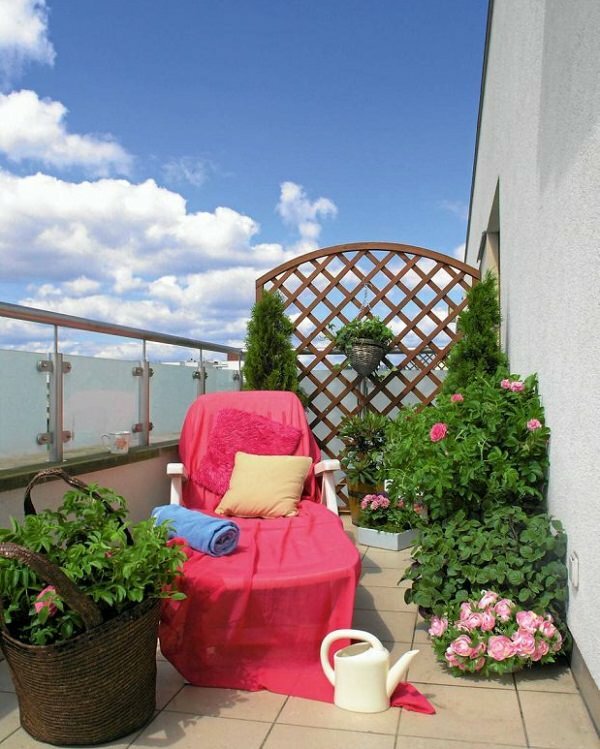 Railings for balconies can be covered by the mats of synthetic fabrics–durable and easy to clean. 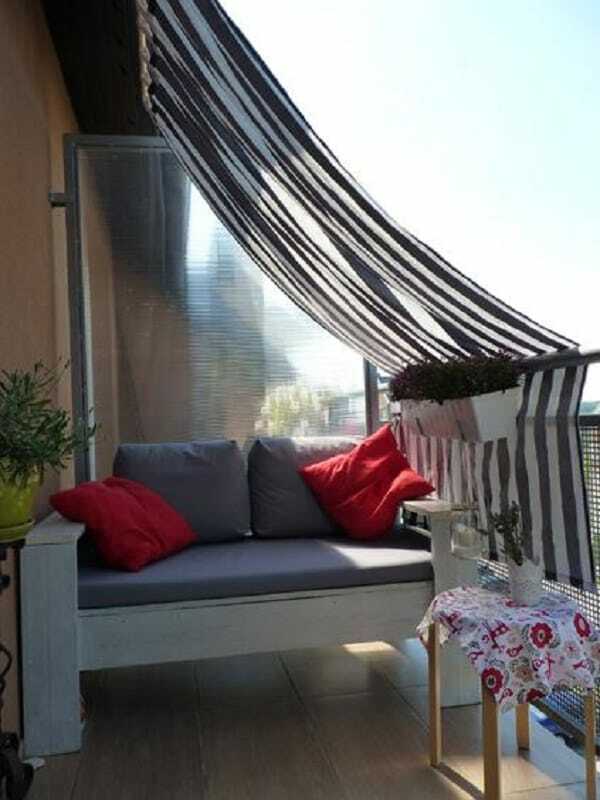 Drapes and curtains are one of the balcony privacy ideas as well that you can try. On this balcony, bamboo mats are tied on the front of a railing and beautiful conifers kept in the corner to cover the wall. 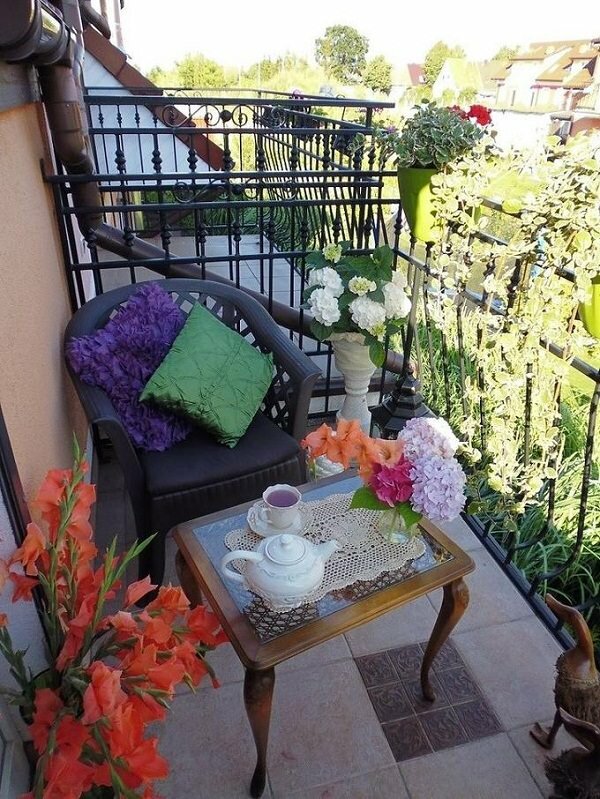 As you can see this is a small balcony and the plants are planted in pots on the corner and front of the railings to cover the views from outside. 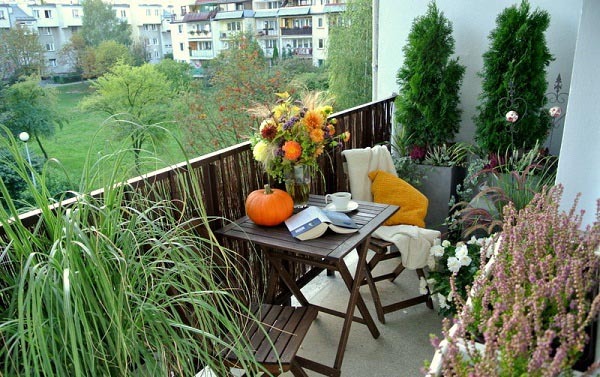 Plants are the natural and cheapest tools for balcony privacy. Check out many more Great Garden Privacy Ideas here.